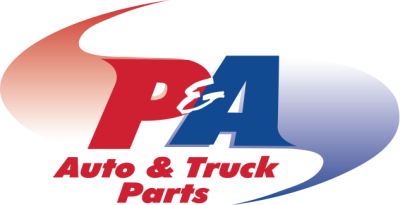 ​Is more than a slogan for the people at P & A Auto Parts, it is a way of doing business that has propelled us from one small independent auto parts store in 1988 to 10 independent CarQuest stores and a 35,000 square foot warehouse today. ​Our spirit of people first shows in everything we do. It shows in our employees, some who have been with us for over 20 years. It shows in our customers loyalty, some who have dealt with us since the beginning. ​We take pride every time a customer picks up the phone, or goes on line to order their parts. We understand that this is a request for service, and fully understand the trust they are putting in us. ​To find out what it is like to deal with a professional auto parts distributor that appreciates your business, have one of our dedicated sales representatives contact you today.